Every spring, we look forward to warmer weather, blooming flowers, and a new wave of cleansers, serums and creams that come with the promise of salvaging parched, post-winter skin and well beyond. This time around, some of the biggest names in beauty are stepping up to the plate with heavy-hitting products that harness the power of antioxidants, acids, and years of scientific research to exfoliate, hydrate, plump and color-correct like never before. From refreshing vitamin C-packed gels to firming pore-reducing masks (including the glow-getting oil reviewers can’t stop raving about), make room in your bathroom cabinet for some of the season’s most innovative and potent solutions. No prescription required. Alas! This new member of the Tata Harper Clarifying Cleanser family ($68) was designed specifically for those with blemish and acne-prone skin. Described as a daily exfoliation and clarifying treatment, each green bottle contains a foaming gel formula made up of twelve potent botanical ingredients with a purpose: four to balance oil, four to reduce the appearance of blemishes and four to soothe redness. We especially love the way it lathers without over-drying. The cooling effect is also great for warmer days. 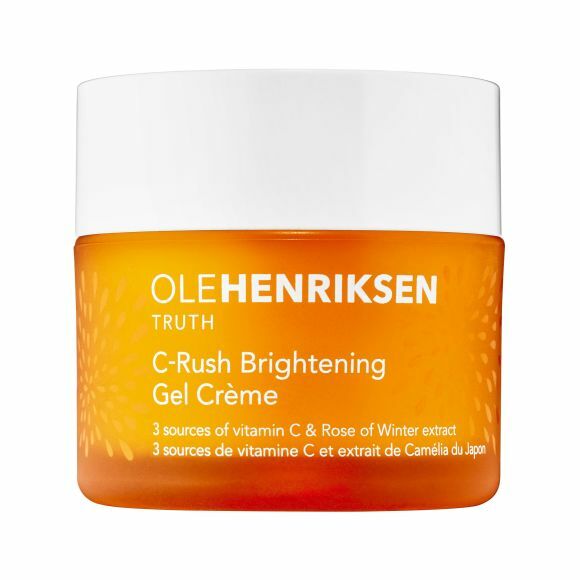 Kickstart your morning with this Ole Henriksen C-Rush Brightening Gel Crème ($44), the latest addition to the brand’s beloved Truth line. It is powered by three sources of vitamin C, an antioxidant hailed for its ability to help brighten and improve the appearance of hyperpigmentation. The citrus-scented, peach-colored formula goes on like a cream, has the lightweight texture of a gel, and hydrates skin for up to 24 hours. This Amore Pacific Botanical Radiance Oil ($105) is formulated with green tea water, seed oil and polysaccharides for helping to restore, soothe, and protect skin from premature aging. It also has rapeseed flower oil for added moisture retention. Unlike other oils, this one is lightweight (no greasiness!) and subtly scented (no headaches!). Its compact size also makes it great for attaining your glow on the go. Dr. Brandt is expanding its popular Pores No More® line with two new products this spring, among them this Pores No More Vacuum Cleaner ($42). It’s part cleanser, part mask — making it a must-have multitasker. The sleek blue tube contains a AHA/BHA salicylic and glycolic complex for buffing away dead skin cells, unclogging and tightening pores. Just apply the creamy formula to your t-zone after cleansing two to three times a week to keep gunk at bay. It’s scent-free, making a good option for those with sensitivities to fragrance. 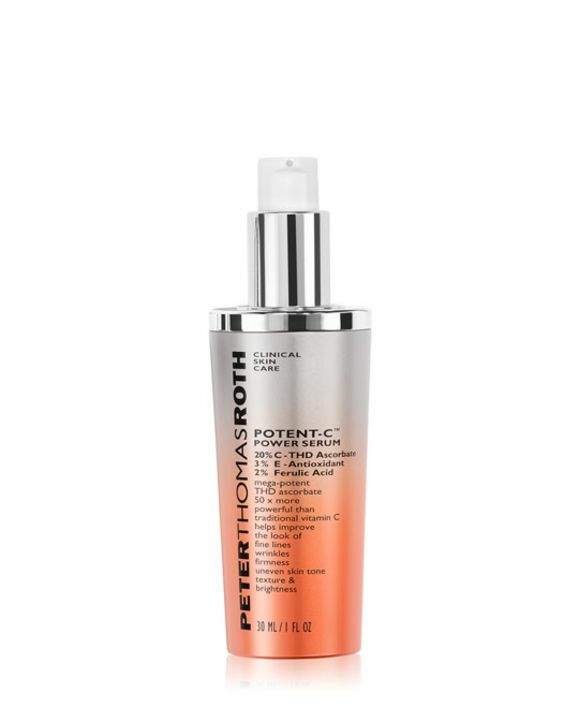 The hero ingredient in this Peter Thomas Roth Potent-CTM Power Serum ($95) is tetrahexyldecyl ascorbate, which is boasted for being a more penetrable and powerful form of vitamin C. It’s been combined with antioxidants like vitamin E and ferulic acid to work against signs of aging. 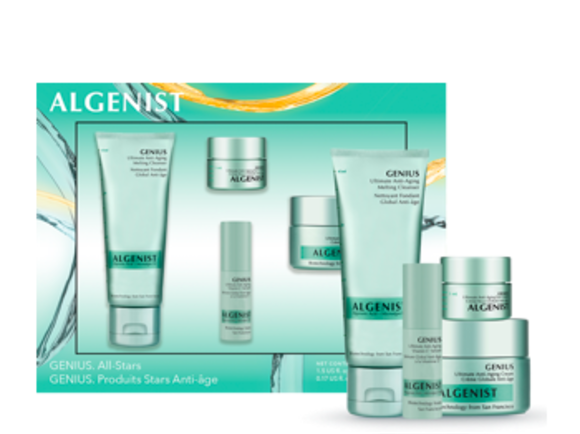 Specific benefits include helping to brighten, even skin tone, and reduce the appearance of wrinkles in as little as seven days. While potent, reviewers also recommend the lightweight serum for those with sensitive skin. Talk about a dream team. 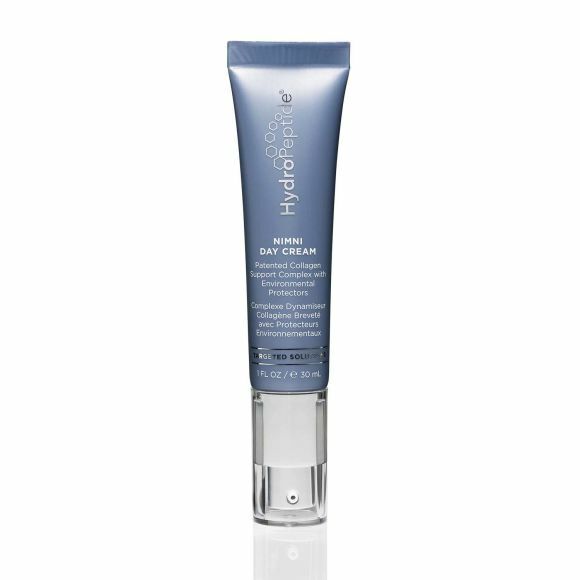 HydroPeptide’s geneticists worked with Dr. Marcel Nimni (a known collagen expert) to develop this HydroPeptide Nimni Day Cream ($110). It contains a patented blend of amino acids and peptide complexes for boosting collagen production and improving structures to combat skin sagging. In addition to leaving skin looking and feeling firmer, it includes antioxidants like vitamin C and tocopherol (a form of vitamin E) for added environmental protection. 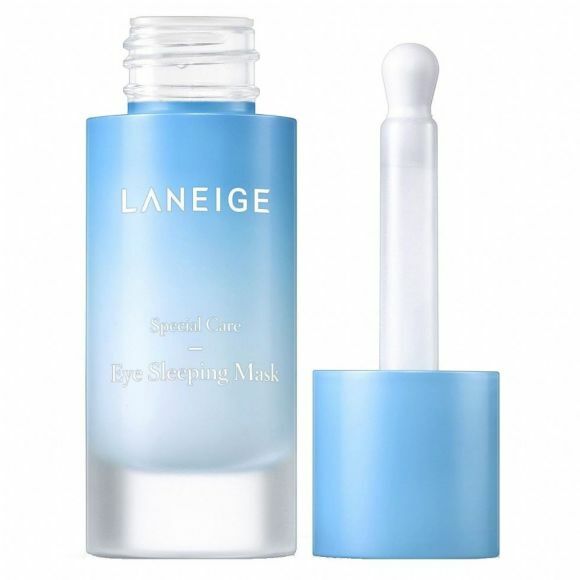 Fake a good night’s sleep with a little help from Laneige’s Eye Sleeping Mask ($34). It’s made with a blend of caffeine, enzymes and vitamin P for de-puffing and brightening the under-eye area just as you start drifting off, leaving you looking wide awake for those early morning meetings. Massage the formula onto skin with the built-in cooling ceramic tool. Take your retinol game to the next level with this Algenist Elevate Advanced Retinol Serum ($98), which contains vegan retinol enhanced with alguronic acid (produced by microalgae). It helps to improve the skin’s texture and elasticity over time. It can also help with the appearance of fine lines and wrinkles in as little as 10 days. We saw a boost in radiance almost immediately. This skin and body care brand just came out with a Purity Made Simple Moisturizer ($25), the counterpart to its award-winning cleanser. It contains meadowfoam and chia seed oils, vitamins C and E, and a green tea antioxidant complex for keeping skin nourished throughout the day. The no-fuss formula is lightweight, creamy and has a soothing scent. It also feels soft (not sticky) to the touch, so it wears well under makeup.